Enjoy an extreme performance from this dual-processor workhorse, powered by up to two Intel Xeon processors and three NVIDIA Quadro GPUs, and the most I/O in the industry. Perfect for professionals running intensive apps for rendering, simulation, visualization, deep learning, and artificial intelligence, across industries. 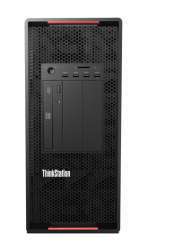 The ThinkStation P920 boasts the unbeatable performance the latest Intel Xeon processors and NVIDIA Quadro GP100 and P6000 GPUs an industry exclusive. 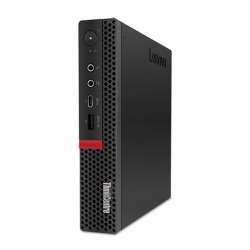 That means it has the power and speed to handle your workload with ease including the toughest ISV certified applications. 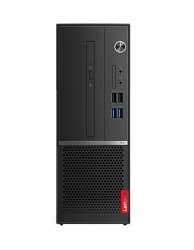 The ThinkStation P920 a superior modular design, including Flex Trays that hold up to two drives per bay. Configure only the components you need for the ultimate in usability and savings.